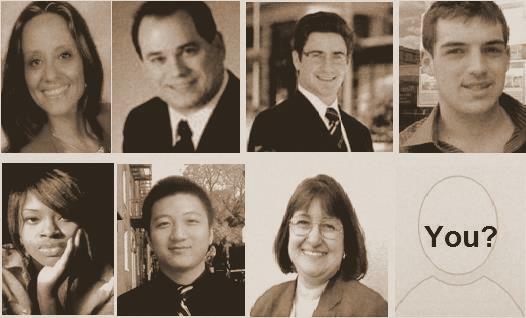 Merit Group & Associates: Our Diverse Team! Here is our diverse team at Merit Group Realty! Our members come from all backgrounds, ethnicities, race, and groups. To be service, we feature a staff that is bilingual and can speak to you personably. We welcome the best new additions to our team!